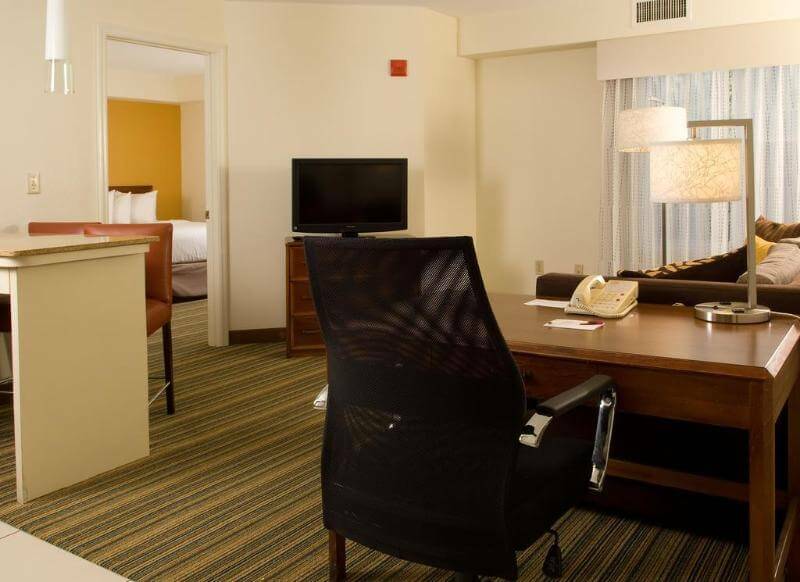 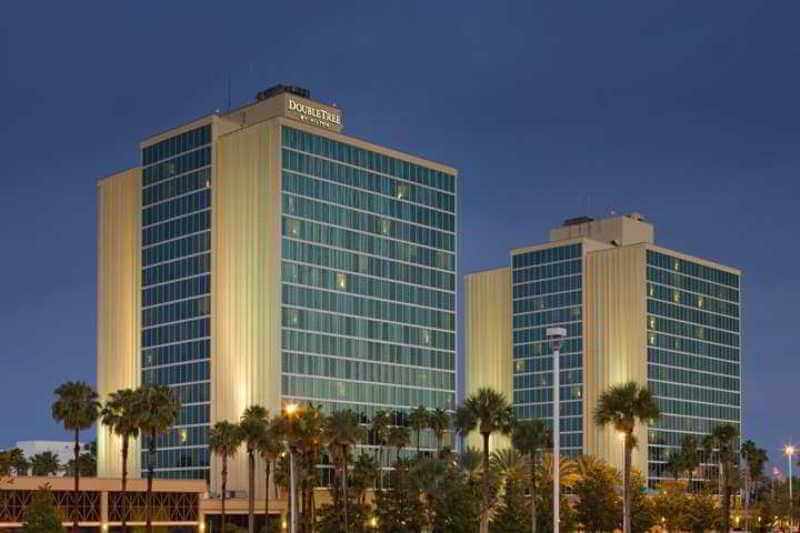 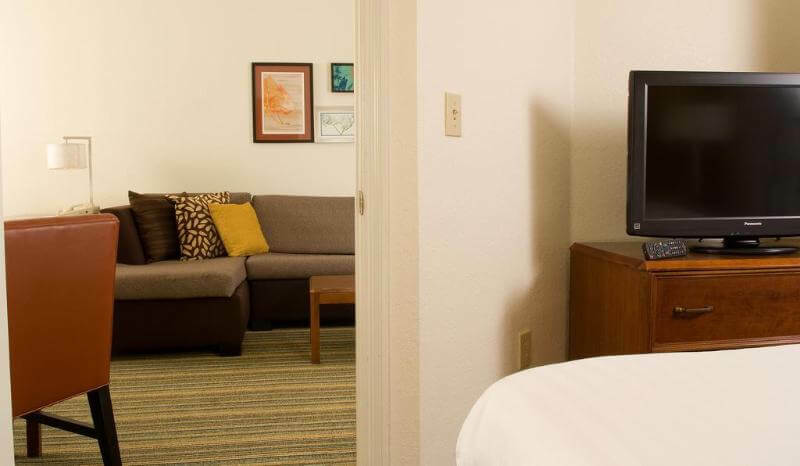 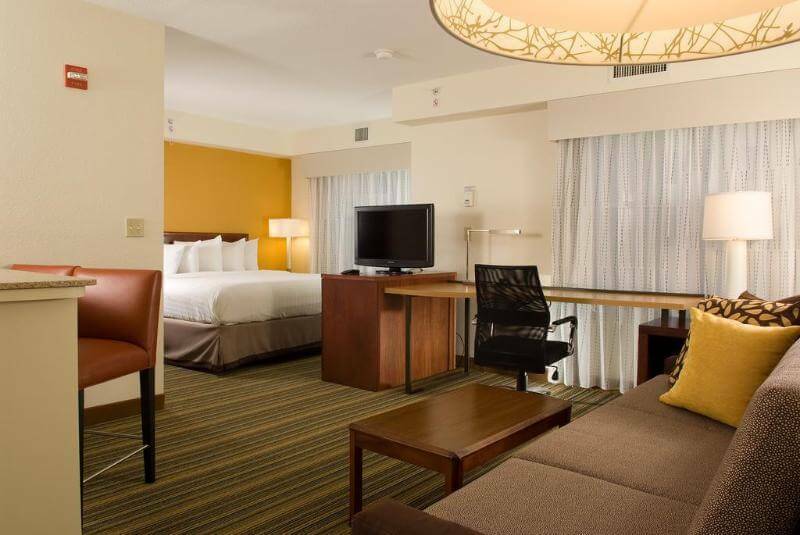 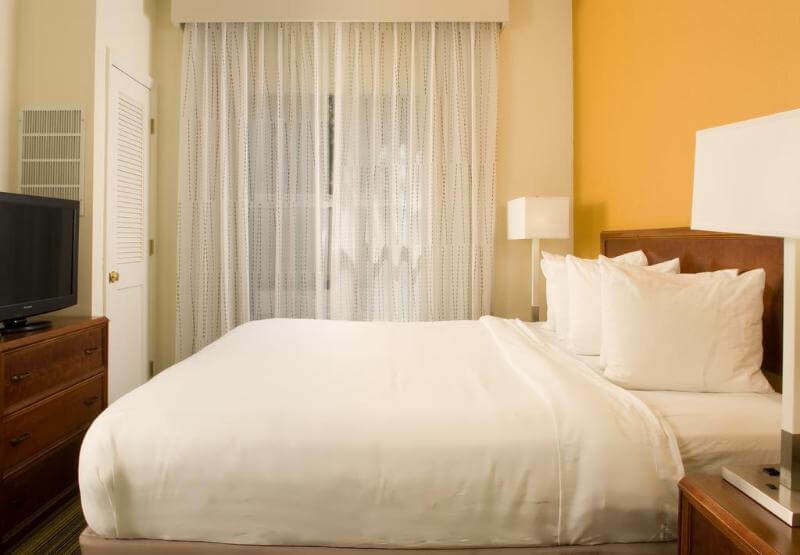 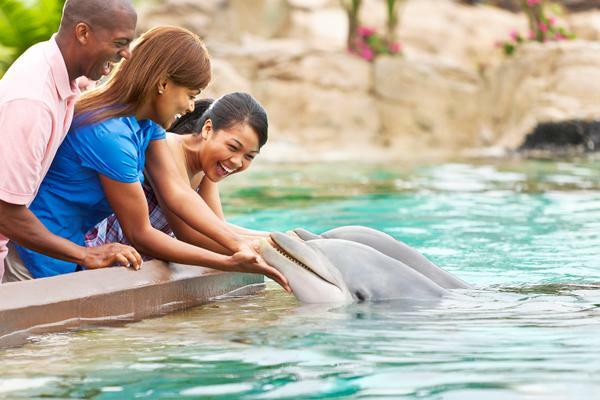 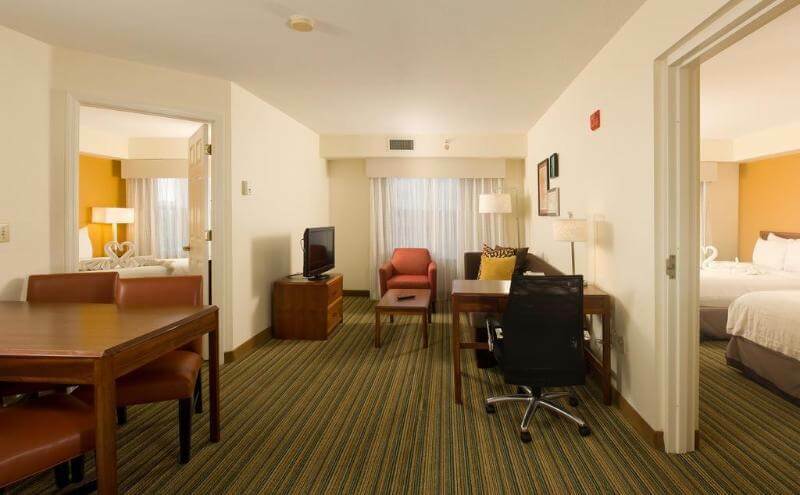 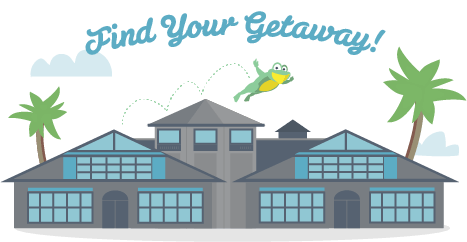 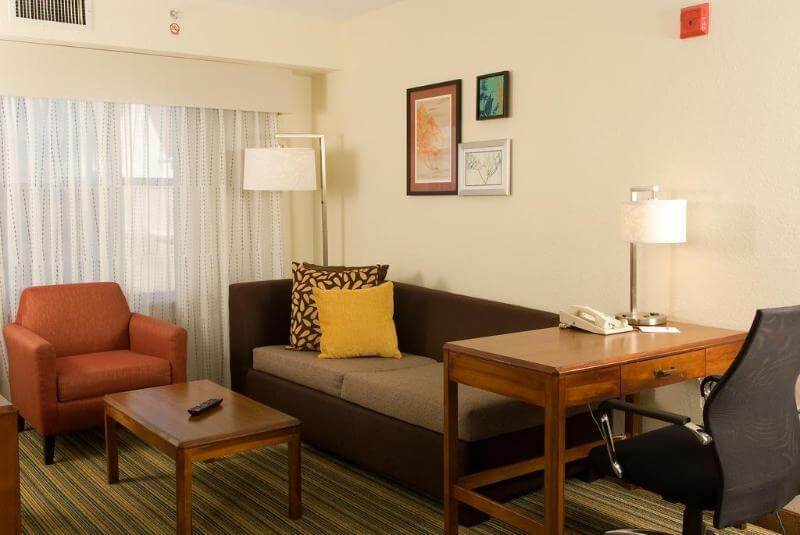 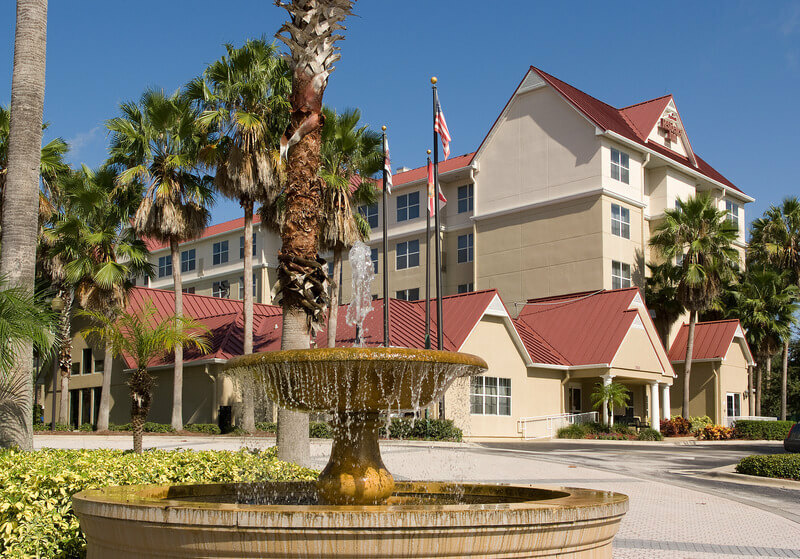 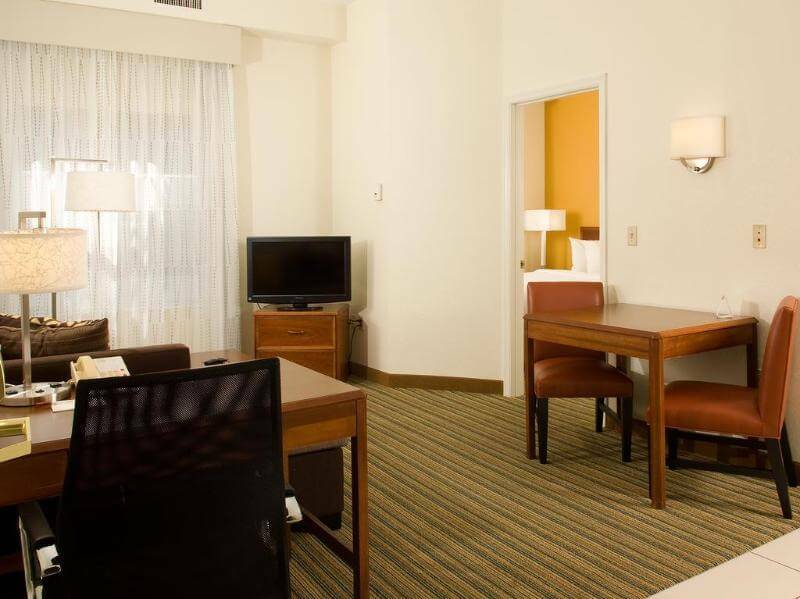 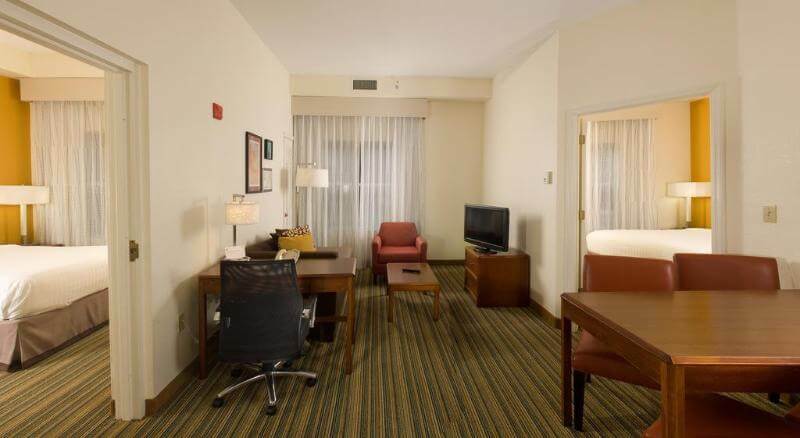 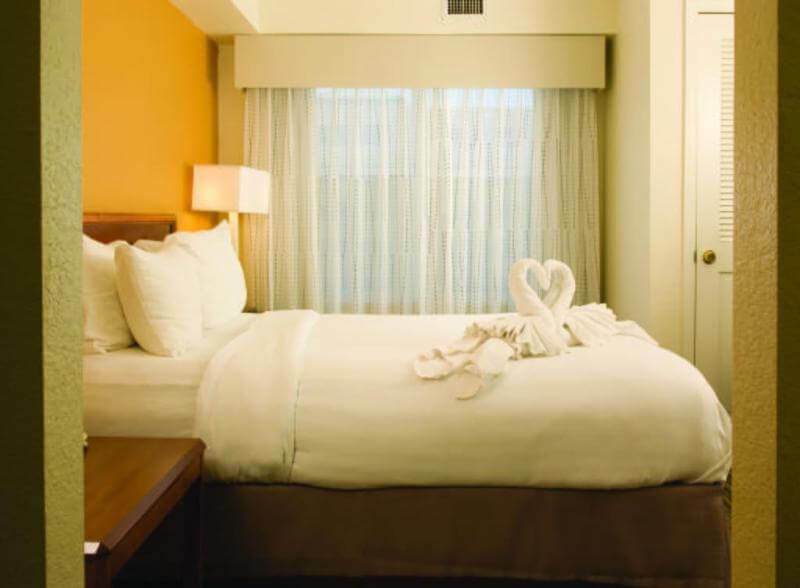 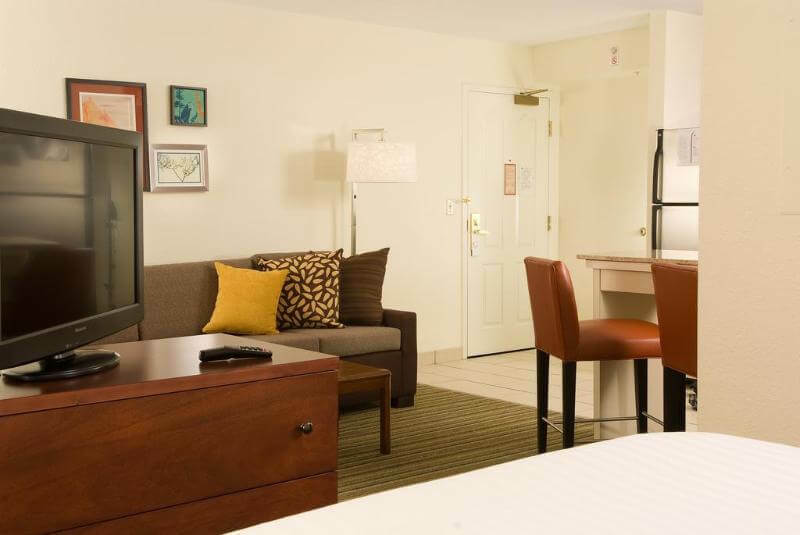 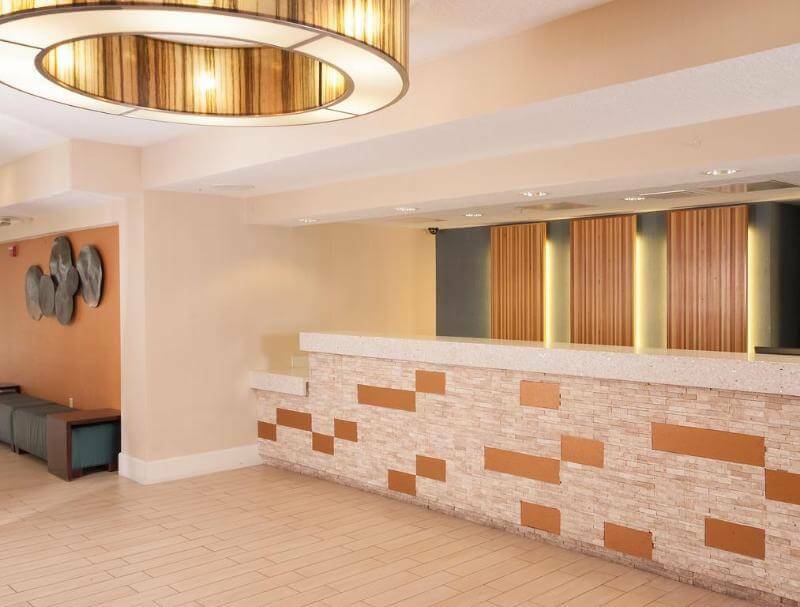 This hotel is located just steps from International Drive's attractions, shopping, dining, and entertainment! 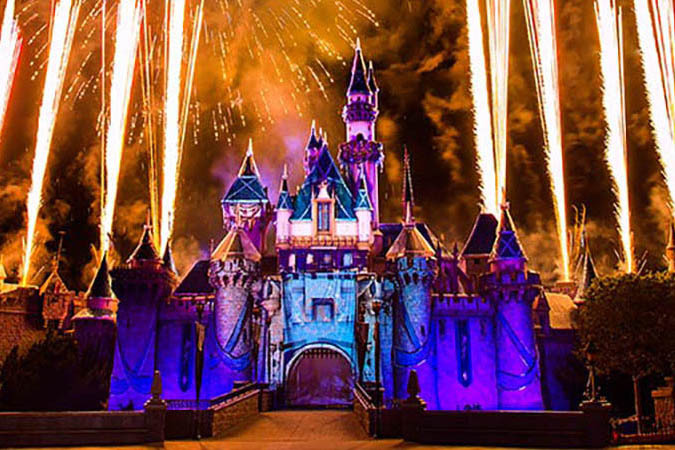 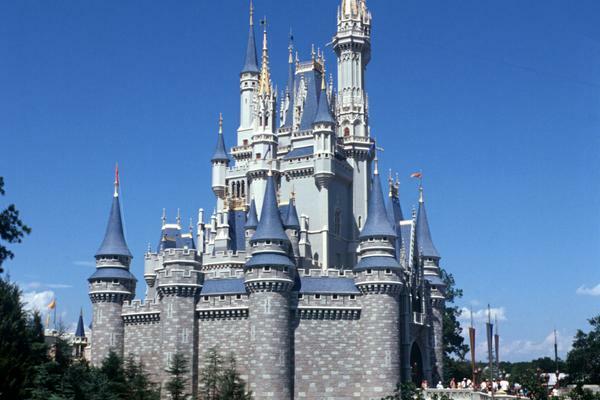 We offer free shuttle transportation to Walt Disney Theme Parks. 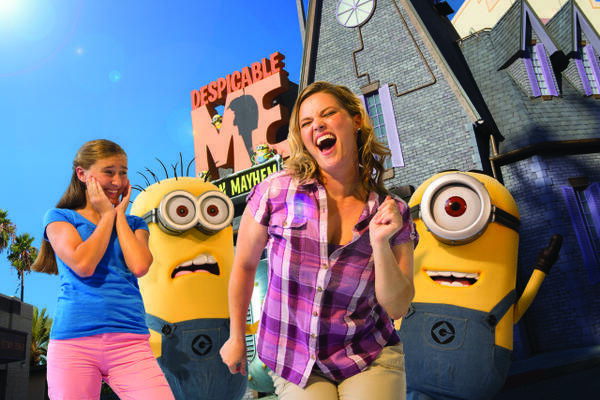 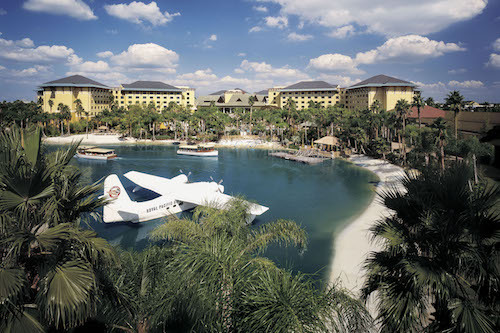 Guests can also use the I-ride trolley to easily get to Universal Studios or Sea World in just 10 minutes. 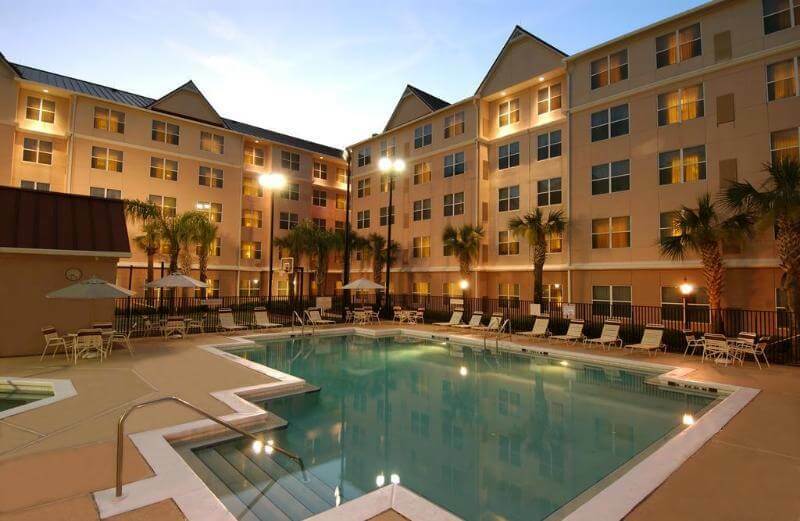 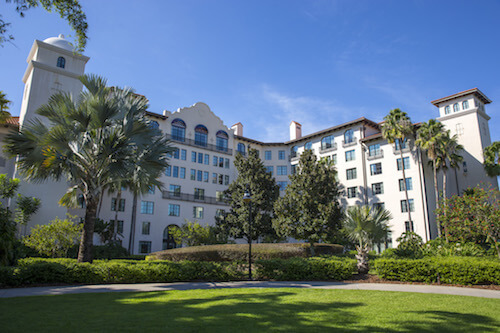 Orlando International Airport is 23 km away and Tampa International Airport is approximately 135 km from the residence. 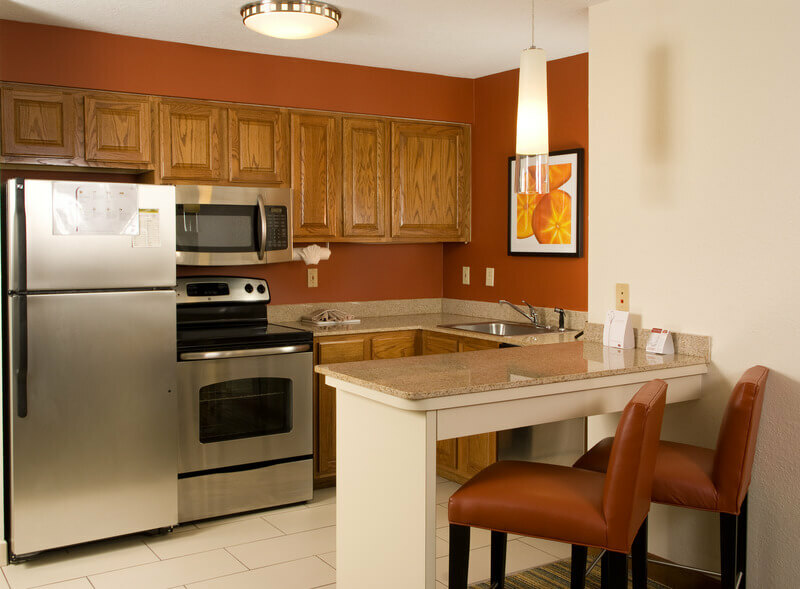 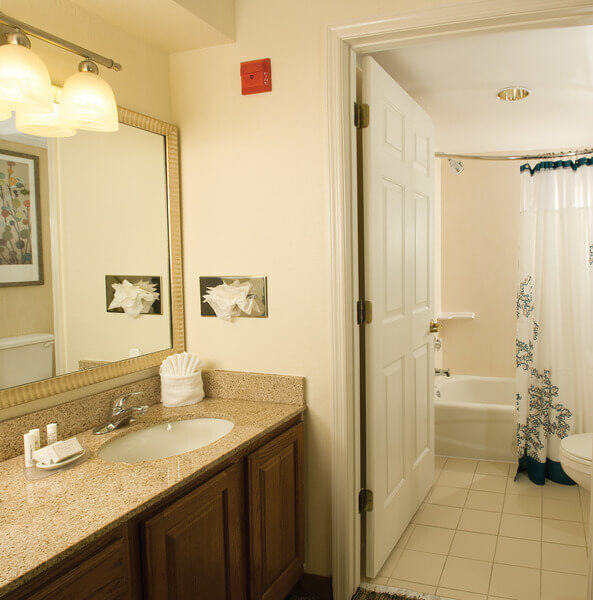 All of our 2 & 3 bedroom grand suites offer a fully equipped kitchen, living area, dining area, with a queen sleeper sofa. 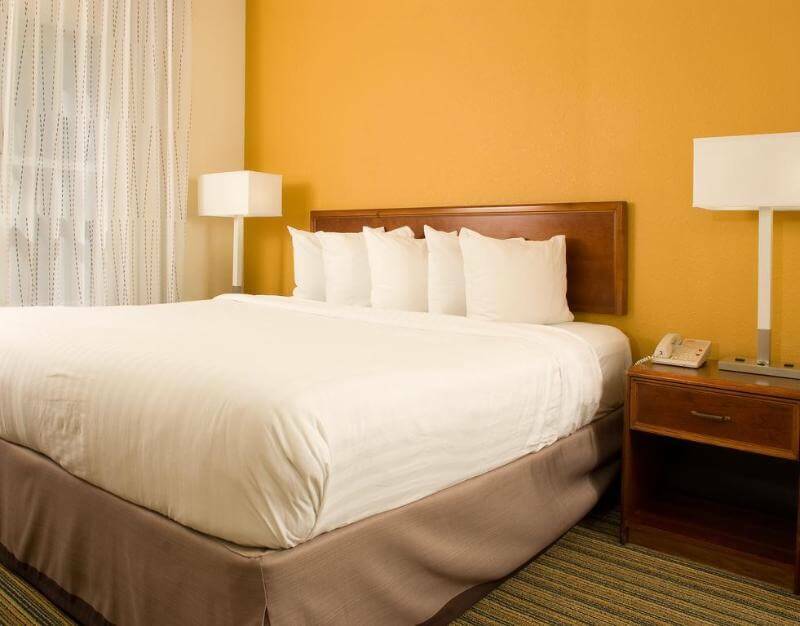 Sleeping 4-8 people comfortably. 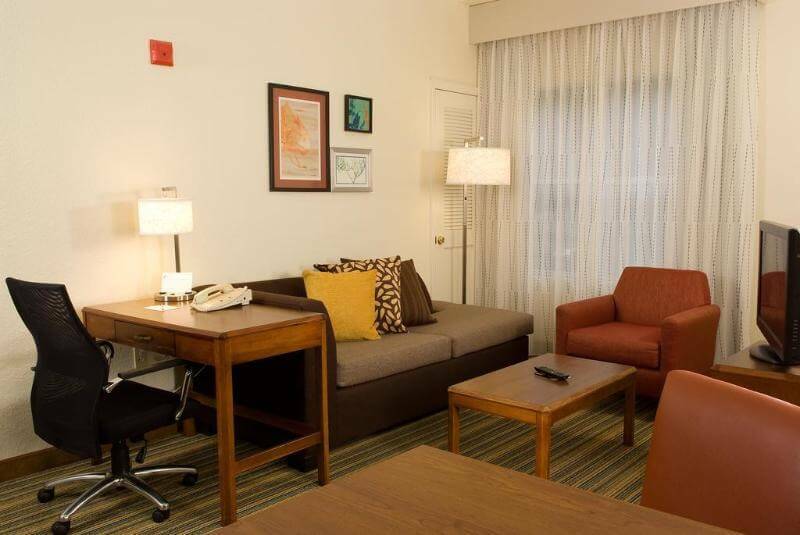 -Includes daily hot breakfast buffet and Mon-Wed evening light dinner and refreshments. 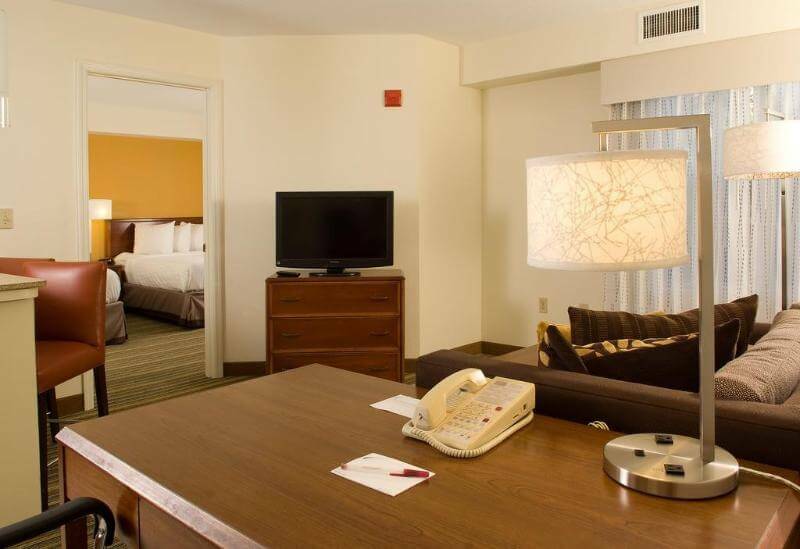 -Escape to outdoor swimming pool with a whirlpool tub or join the family with a game on our sports court!